Born at Auxerre, France at 3am on 17 January 1897, Marcel André Henri Felix Petiot was a disruptive child with a streak of cruelty towards animals — he was seen blinding birds with needles. In January 1916 he was conscripted into the French army. He stole drugs to sell to addicts. Back in civvy street, he qualified as a doctor on 15 December 1921. He began to practise in Villeneuve-sur-Yonne and rose in the civic community to become the mayor on 25 July 1926, despite his kleptomania being well known. He took mistresses — one disappeared and one was found battered to death but no one moved against Petiot. In January 1933 Petiot opened a new practice at 66 Rue Caumartin in Paris where he dealt in drugs and performed illegal abortions as a sideline. In 1940 the Germans occupied the French capital and Petiot moved to 21 Rue Le Sueur. Here he pretended to be a member of the French Resistance and offered to move wealthy French Jews to safety for 25,000 francs. Dozens took him up on this and were never seen again. Petiot told people to bring their belongings to his house after dark and there gave them an injection against a disease he claimed was endemic in the country he was sending them to. Leaving them, he watched their death throes through a small peephole in the wall. In March 1944 Petiot’s neighbour Jacques Marcais complained of a foul-smelling smoke emanating from the doctor’s house. When the police and fire brigade broke in on 11 March they found a human arm in a furnace plus piles of bones and bits of bodies in the cellar. In the garage, buried in quicklime, were scalps and jawbones. Petiot had left a note attached to the front door, saying he would be away for a month, and a warrant was issued for his arrest. 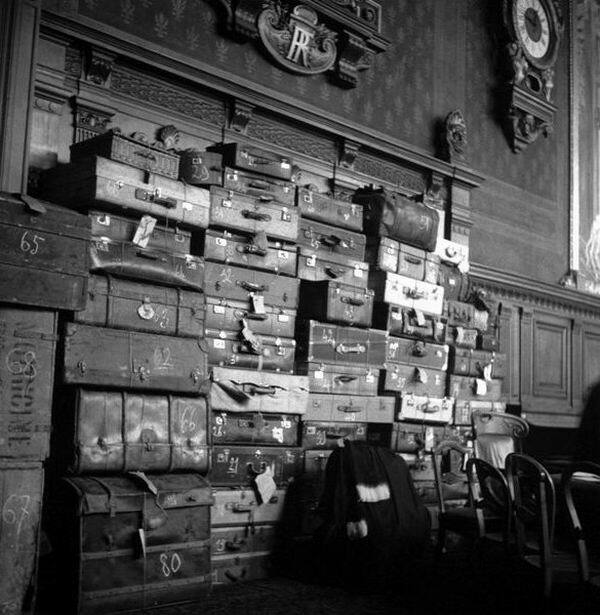 At his brother Maurice’s house in Auxerre, Petiot had stashed 49 suitcases containing the possessions of his victims. They contained 115 shirts, 79 dresses and 66 pairs of shoes. Thanks to the confusion caused by the D-Day landings, Petiot remained at large until 2 November 1944. He confessed to killing 63 people but claimed that they were all Nazi collaborators. The suitcases told a different story. His trial opened on 18 March 1946. 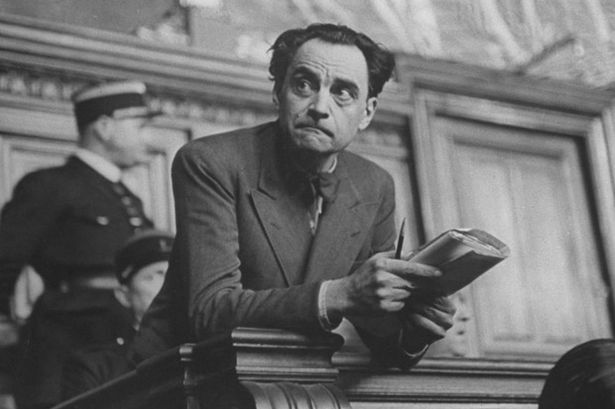 Marcel Petiot was found guilty of 27 murders at midnight on 5 April 1946. At 5.05am on 25 May 1946 he was guillotined. As he approached he said to the witnesses, “Gentlemen, ask you not to look. This will not be very pretty.” On 5 July 1952 an architect bought 21 Rue Le Sueur and gutted the property.